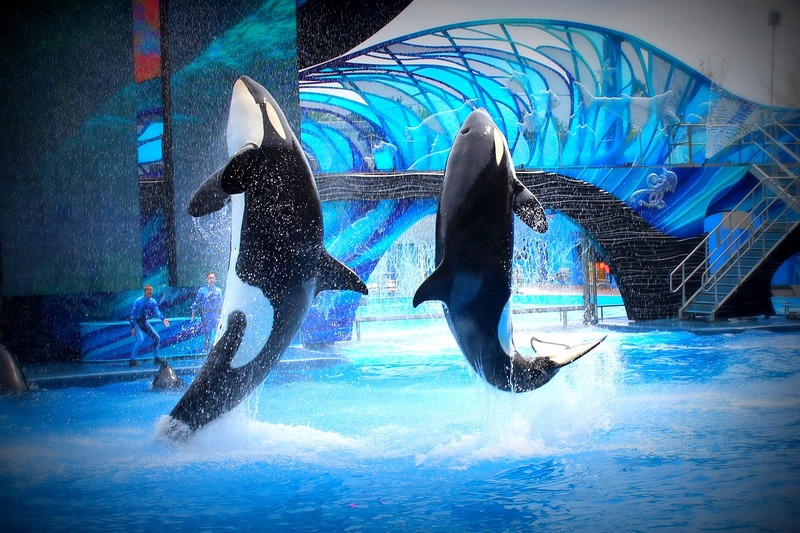 Gift card company GiftRocket has ditched SeaWorld from its list of suggested gift card options following a campaign by animal rights activists. Vegan charity PETA contacted GiftRocket to highlight what it describes as 'SeaWorld's long history of mistreating animals - including...cramming orcas into tiny concrete tanks in which they gnaw on metal gates in frustration and often die decades short of their natural life expectancy'. The gift company joins Hyundai Motor America, Panama Jack, Taco Bell, Thomas Cook, and WestJet, JetBlue, and Southwest airlines among others in dropping the marine park. "No compassionate company today is willing to support SeaWorld’s orca prisons," PETA Executive Vice President Tracy Reiman said in a statement. "PETA is recognizing GiftRocket for promptly dropping SeaWorld and is calling on consumers everywhere to stand up for animals by refusing to buy a ticket to these parks or any other animal-exploiting operation." The charity adds that 'at least' 40 orcas, over 300 other dolphins and whales, and approximately 450 seals, sea lions, and walruses have died at SeaWorld's parks.